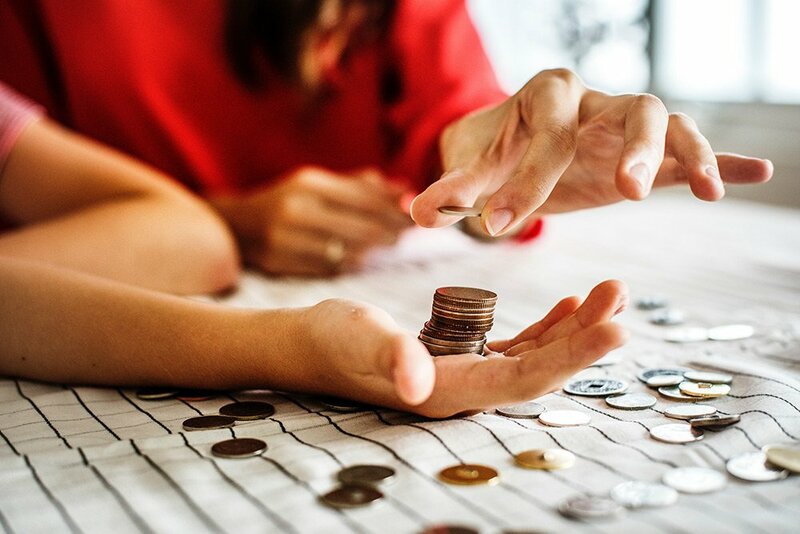 smartcosa | Save with Cosa! 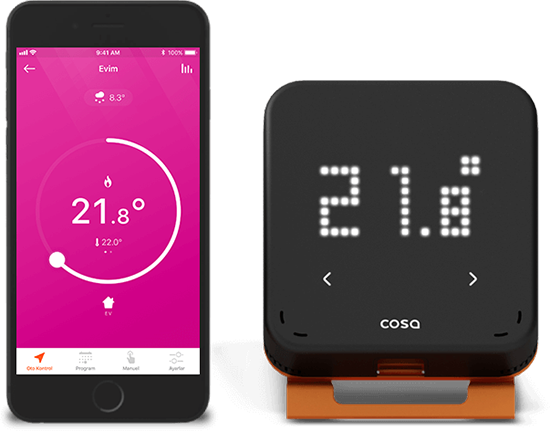 You can control your heater or air conditioner from your mobile with Cosa Smart Thermostat while benefiting up to 30% utility cost saving. and 37% in 2018 on natural gas! 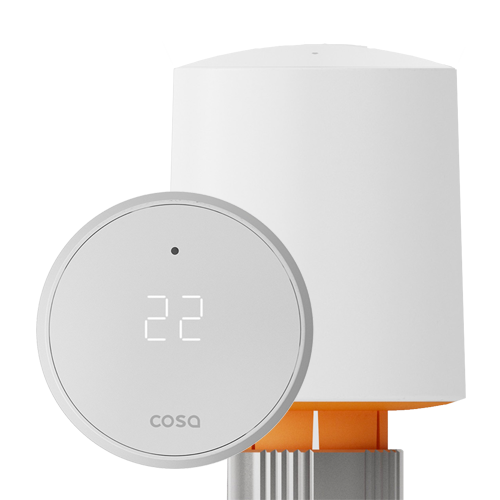 Cosa can reduce your energy consumption up to 30% by managing your heater, radiator and air conditioner with its smart algorithms. 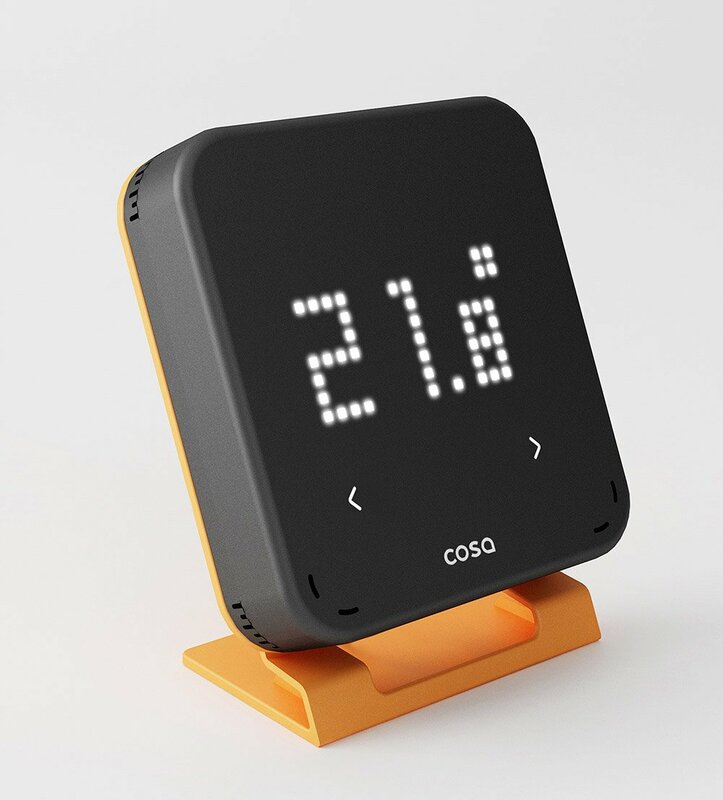 You can easily monitor your energy consumption and saving ratio with Cosa usage reports and can manage your energy efficiently. 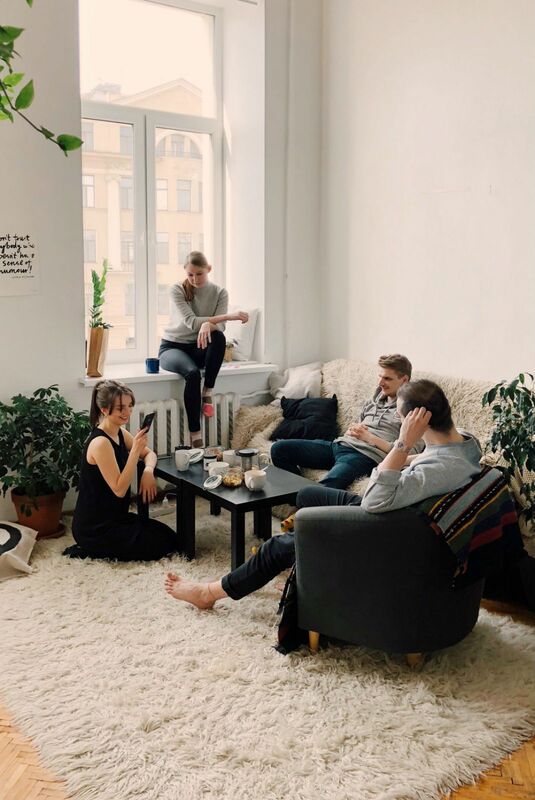 You can keep your home at a temperature that you feel comfortable. 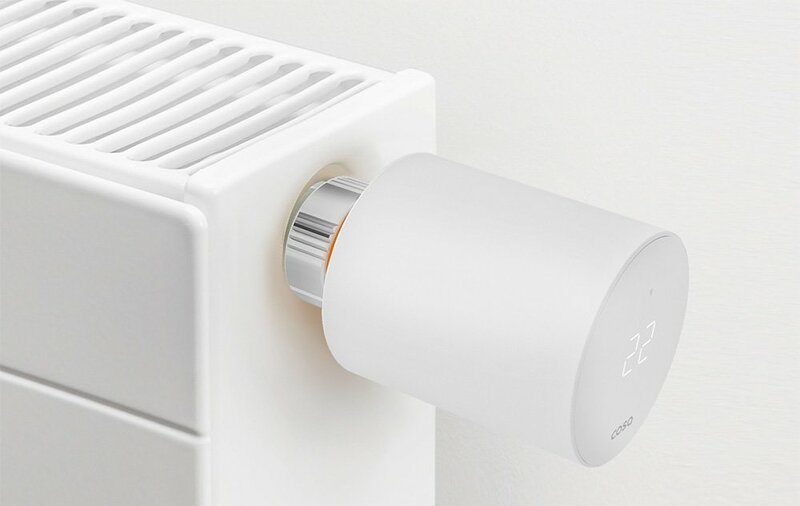 You can control your heater, radiator and air conditioner from a mobile phone even when you are not at home. 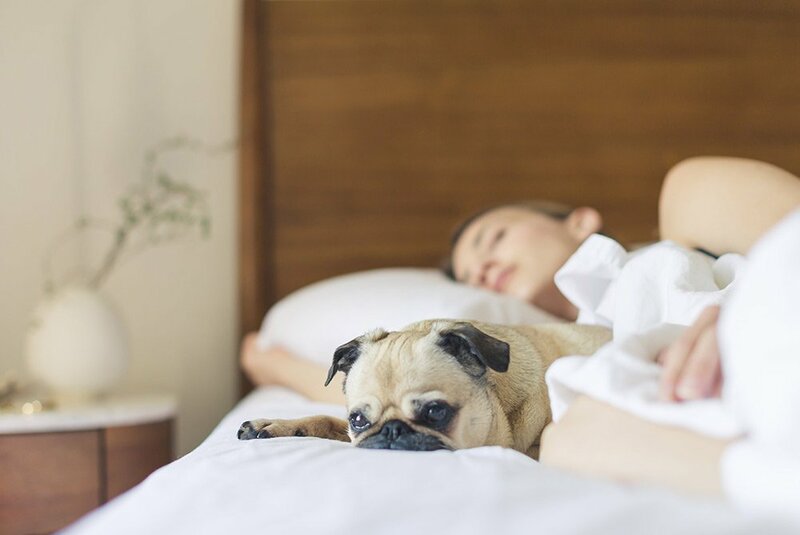 You can switch the HOME, SLEEP and AWAY modes automatically according to your weekly schedule or real-time location. 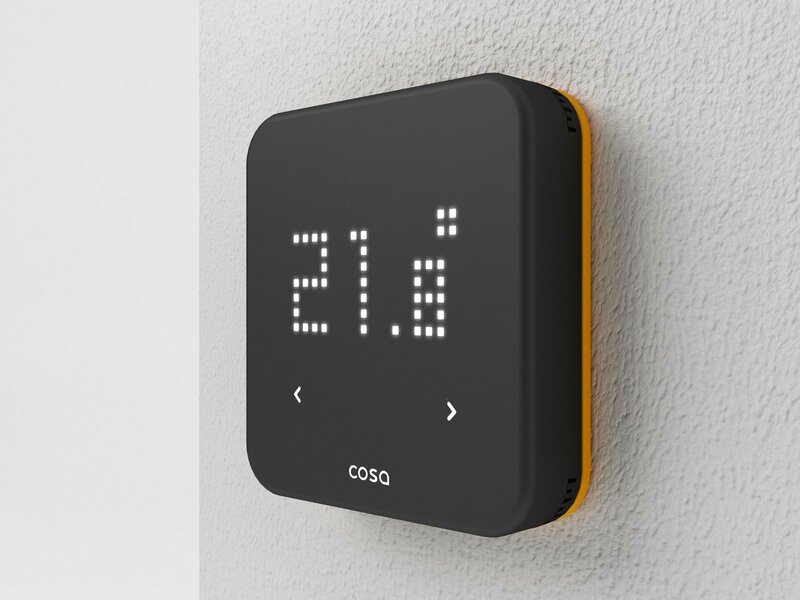 You can invite all other family members to let them manage the home temperature. You can individually control each room at your home or a different location like your office or summer house from a single mobile app. 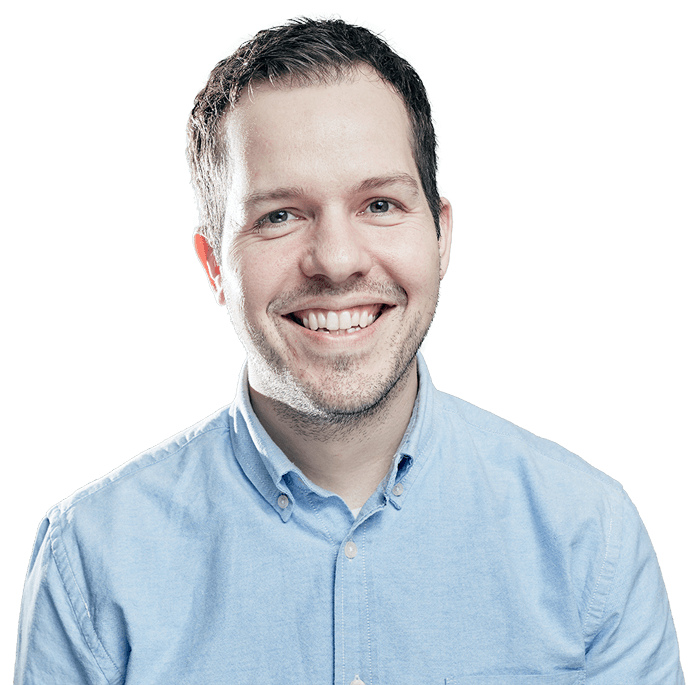 You can upgrade Cosa capabilities with smart extensions according to your needs. You can control your heater, radiator and air conditioner from a mobile even when you are not at home. Cosa talks with Alexa. 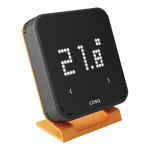 If you are an Amazon Alexa user, control Cosa comfort with your voice. 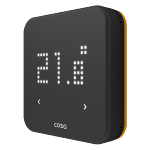 Buy a Cosa Smart Thermostat now to start saving and enjoying high comfort. Ideal, if you have a central heating system or want room-by-room management! Ideal, if you heat your home with airconditioner in winter!